JD Video and Photography have 30 years of combined experience in photography and video production. We have the creative and technical ability combined with business and people skills to provide superior style, quality and results to our clients. JD Video and Photography specializes in the fine art of documenting your wedding, Bar/Bat Mitzvahs, Christenings, Engagements, Sweet16's, Anniversaries, Schools and Other Events. We will blend photojournalistic storytelling by capturing a mix of spontaneous moments, fine detail imagery, and artistic portraiture. 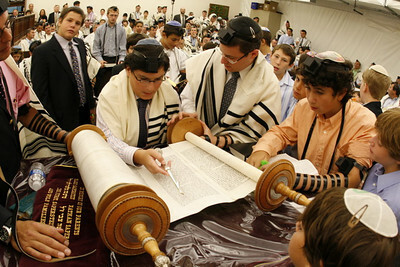 We pride ourselves in helping make your dream day and its documentation a reality. We'll spend time with you, in person, discovering what you want; not advocating what we think you should have. Our years of experience can assist you in the collaboration process. 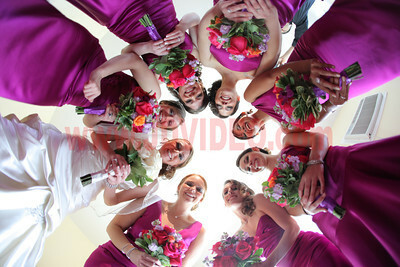 JD Video and Photography is known for "high end" photography and videography at reasonable prices. We utilize the latest technologies in our photo and video services. From online proofs, the latest digital wedding albums to non-linear video editing; we blend the best of classical processes and today's latest technology. You will find our photography and video packages quite simple to understand and include many of the "extras" that others charge for. Our online Photo Gallery is the most extensive in New York and New Jersey area, with hundreds of photojournalistic photos to view. We are proud of our work and want our clients to really know what our style is for photography. When you visit our studio, we will show you examples and work with you to understand your style for photography and videography. Our experienced professionals will be happy to answer all of your questions and provide suggestions. Let us share this momentous occasion with you and your families. We promise that you will love our images of your love. Feel free to call us at 201.994.1559 to schedule an appointment in our studio. Or send us an email using our Contact Page.